Corrosion, the new band featuring ex-Trivium drummer, Nick Augusto, along with Tommy Hjelm (Intense), Martin Rygge (Intense) and Christopher Cussell (Before The Mourning), have premiered a new song titled “Prone To Dreams,” via New Noise Magazine. This song will be featured on the band’s debut EP, Machine Says No, which will be released on March 27. 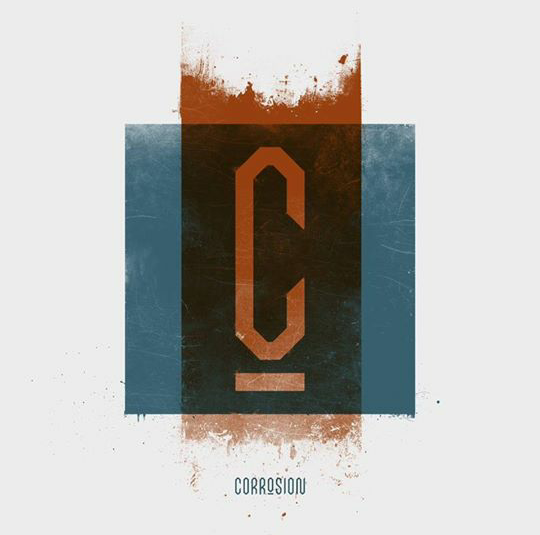 Corrosion, the new band featuring ex-Trivium drummer, Nick Augusto, along with Tommy Hjelm (Intense), Martin Rygge (Intense) and Christopher Cussell (Before The Mourning), have premiered a new track titled “Machine Says No,” via Revolver. The song will be featured on the band’s debut EP, which will be released in March.